With the New Holland B95 series being only 15,000 pounds and still having 95 Horsepower you need to be sure your tires can hold up to the higher horsepower. 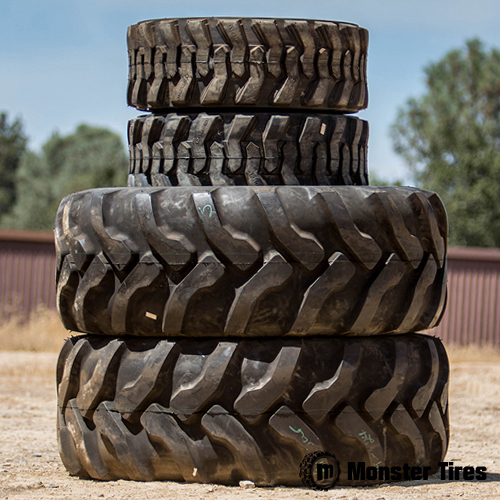 Monster Tires only sells High Quality tires that can withstand years of heavy use and leave you with minimal downtime and keep customers happy. 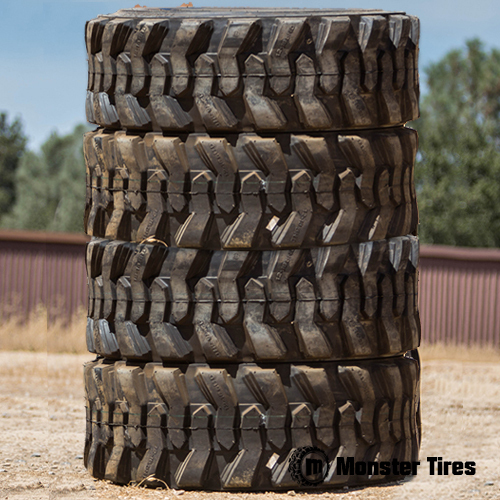 Contact the knowledgeable staff at Monster Tires today to get your New Holland B95 Tires ordered! 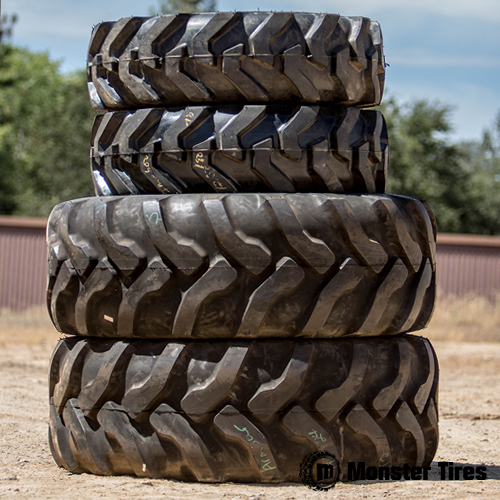 Here at Monster Tires, we have the Heavy Equipment Tires you need for your New Holland Backhoe LB75-LB115B, New Holland Backhoe B110-B110C, or New Holland Backhoe B95-B95TC. Backhoe tires are the construction equipment that is so often forgotten and ignored, but it couldn’t be more essential to the project. If your New Holland Backhoe Tires don’t have enough traction, your backhoe will be harder to operate and your work crew may even be in danger. If you are using your backhoe with bald tires, you need to replace them immediately with a Set of 4 Tires for New Holland Backhoe, a Rear Tire Set for New Holland Backhoe, or a Front Tire Set for New Holland Backhoe.